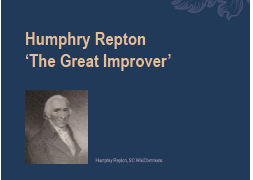 Humphry Repton (1752-1818) coined the phrase ‘landscape gardener’. 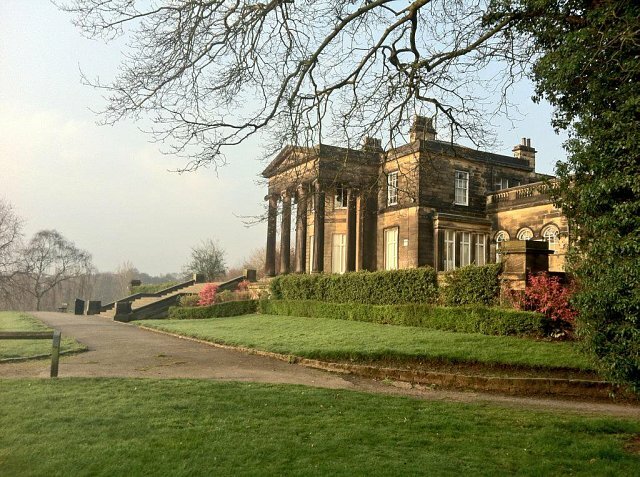 In 1809 he visited Armley House (now known as Gott’s Park Mansion) where his client was Benjamin Gott, leading textile manufacturer, industrial innovator and citizen of Leeds. He returned in 1810 to present his ideas for the house and grounds. A North of England Horticultural Society Exhibition for last year’s Harrogate Autumn Flower Show, comes to Gott's Park in Leeds in March and April 2019. 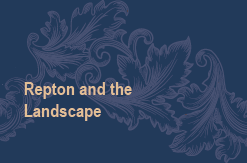 Tracing the life and works of the 18th century’s last great landscape designer in the north of England, the exhibition at Gott’s Park Mansion will focus on Repton’s commission for Benjamin Gott. Keen to fill the gap left by the death of the renowned Capability Brown, his overnight success was largely attributed, not only to his talent for design, but also to the Red Book he produced for clients to help them visualise his plans. The hand written, leather bound books contained text and water colours, with overlays to illustrate ‘before and after’ views of the landscape. The original Red Book for Armley House is now at the Oak Spring Garden Foundation library in the USA. 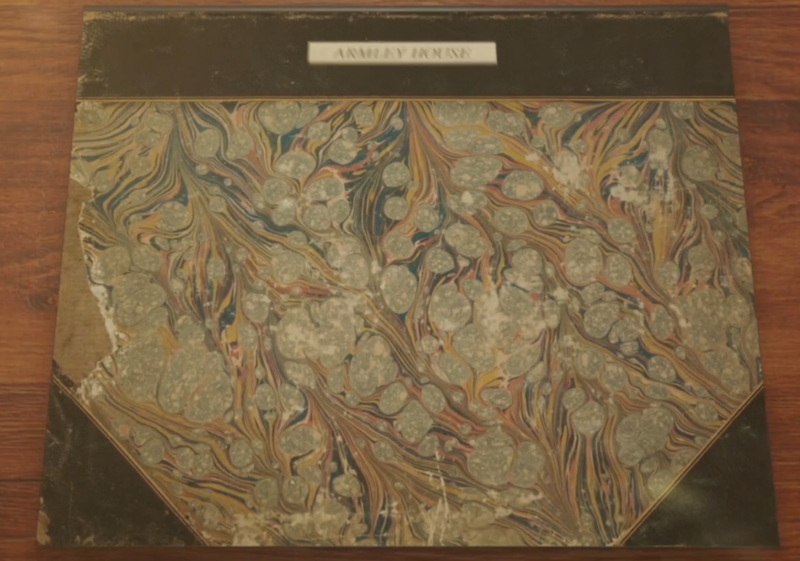 A specially commissioned digital animation of the Armley Red Book narrated by Jeremy Irons will also be on display, allowing visitors to step inside and experience the magic of Repton’s designs. Alongside the exhibition, family events, guided walks and other events will also be taking place in Gott's & Armley Parks, including a Repton Study Day on 16 March organised by the Yorkshire Gardens Trust. The exhibition at Gott's Park Mansion is hosted by Gotts Park Golf Club Community Interest Company, in association with Wade’s Charity and Leeds City Council Parks & Countryside Service, with support from the North of England Horticultural Society (Harrogate Flower Shows), The Garden Museum, London, The Leeds Industrial Museum at Armley Mills, The Yorkshire Gardens Trust, GARLAND (The Garden & Heritage Trust, York) and the Friends of Armley & Gotts Park. 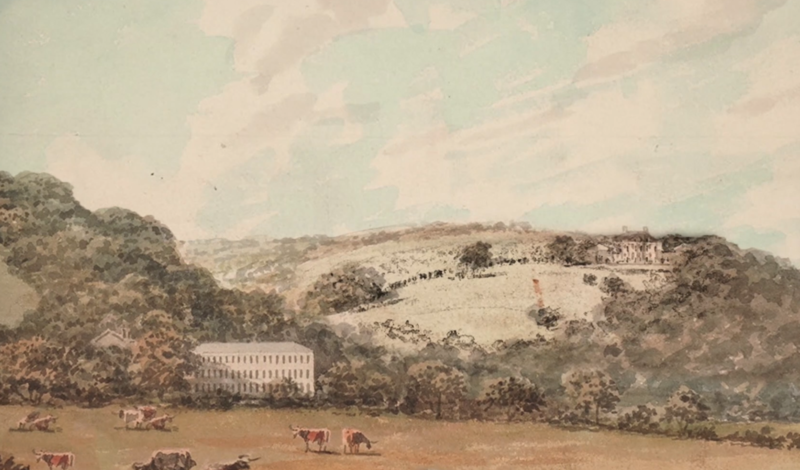 Click on the link to hear Dr Partrick Eyre's - co-author of On the Spot: The Yorkshire Red Book's of Humphrey Repton Landscape Gardener talk to Leeds TV about thexhibition and Repton at Gott's Park. 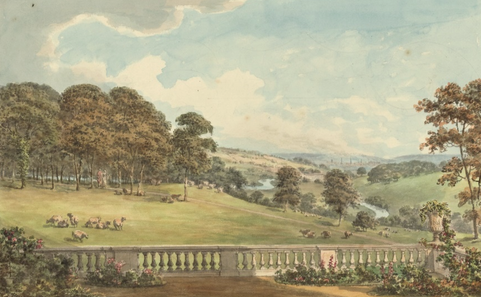 Join curator of the Humphry Repton Exhibition, Peter Goodchild, for a walk and talk about this celebrated historical landscape gardener's Red Book for Armley House and his ideas for improving the house and its setting on Benjamin Gott’s estate. 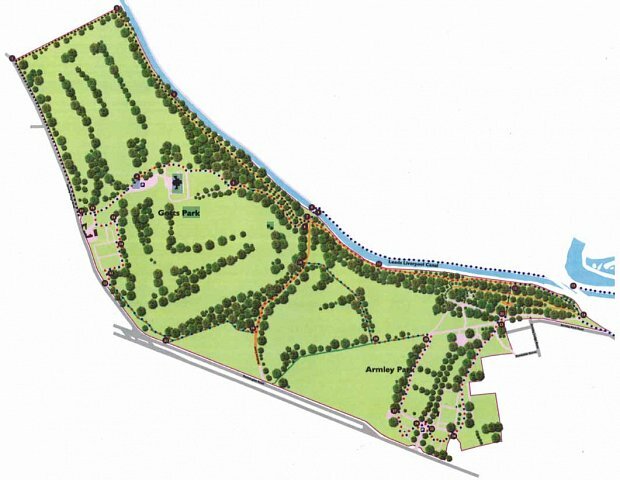 Inspired by Humphry Repton's Red Book illustrations, the aim of the challenge is to encourage people to come to Gott's Park and paint the landscape. Local artists have been invited to take part but people of all ages and abilities are encouraged to come along too and do some painting. For more information contact the Friends: armleyparkfriends@gmail.com or visit the Friends facebook page.